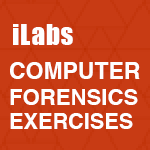 The objective of this lab is to provide expert knowledge on conducting large-scale and complex forensics investigation from start to finish using EnCase Forensic. Five members from the management team of Ace-1 Company were given complete access to the confidential business strategy blueprint during a peak business period to accomplish the task of launching their product as per the designed strategy. Just a day before their product launch date, it was all over the news that their rival company launched a similar product to theirs that also cost less than the market price. Ace-1 Company called for a board meeting to discuss the issue. 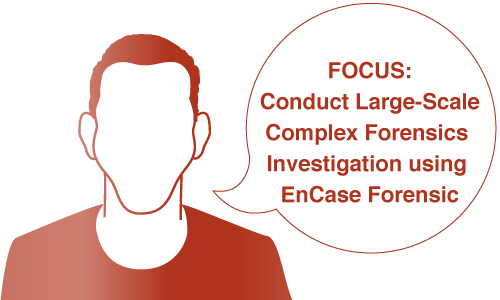 An investigator was hired by the company to investigate any fraudulent trading. Upon investigation, they discovered that Daniel (a member of the management team) copied the business strategy blueprint to his pen drive and sent it to the rival company using his personal email id from his laptop. Additionally, the investigator found a suspicious email sent from Daniel's laptop.